not skulk in a little “debauched” nook of it? Flat rooftops are an increasingly popular location for city gardening. 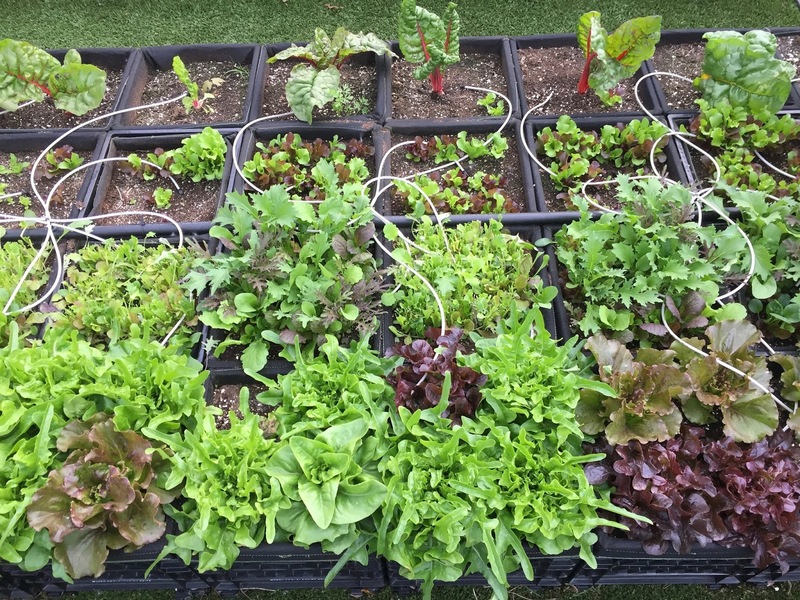 While growing ornamental plants on roofs provides enjoyment, vegetable gardens are a valuable source of fresh local produce. 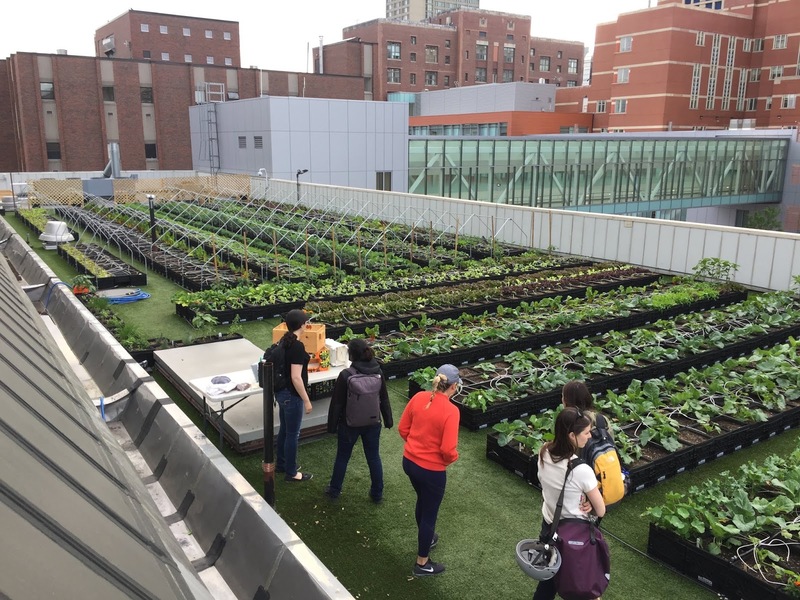 The Roof Top Garden at Boston Medical Center serves many functions, including providing vegetables, such as tomatoes, carrots, and kale for their cafeteria, for employees, and for low-income populations. Roof Top Garden with the Boston Medical Center in the background. In addition, the farm provides a place for patients and staff to relax and participate in a farming experience. Student groups visit the farm to learn about agriculture, and recent immigrants work there to gain job skills. Water and fertilizer are applied directly to plant roots using a tube system that minimizes evaporation and run-off. 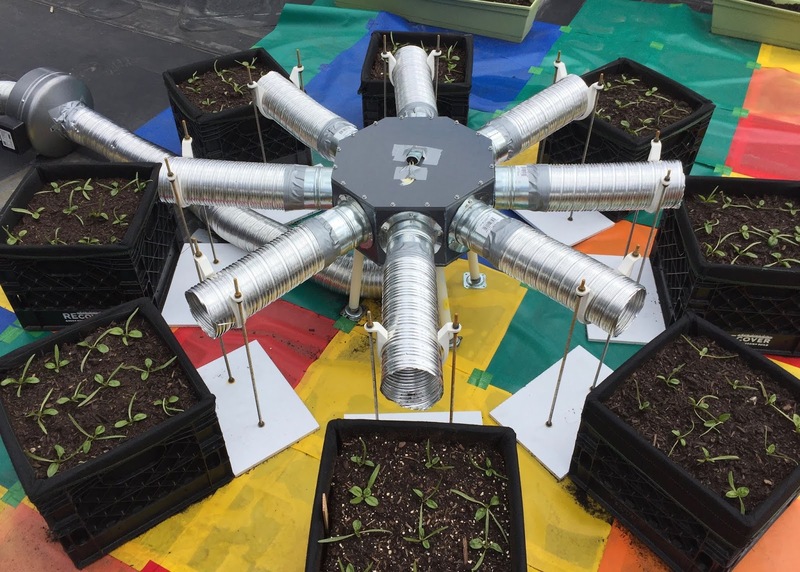 The Roof Top Farm also developes new farming techniques, involving soils, containers, watering systems, and pest control, that will be shared with others interested in rooftop farming. On the roof of the Stone Science Building, Sarabeth describes her research to Boston University freshmen. 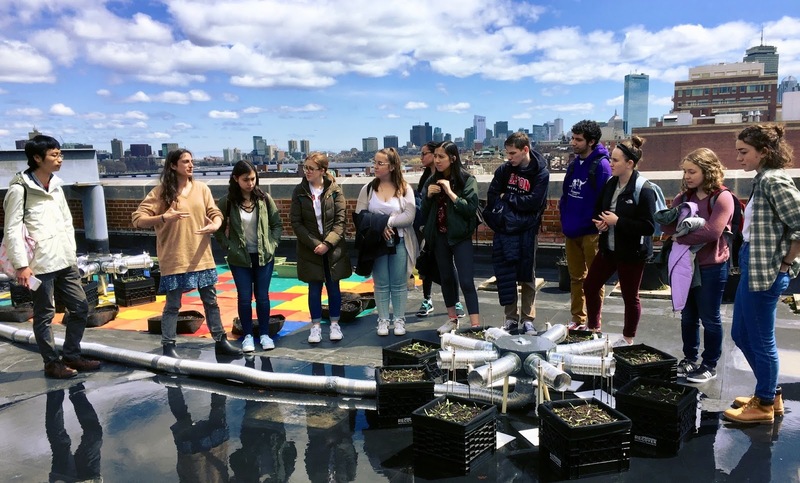 Sarabeth Buckley, a grad student at Boston University’s Earth and Environment Department, carries out research on the biogeochemistry of rooftop gardening. She investigates if spinach plants grow faster if fertilized with carbon dioxide generated by students breathing in classrooms. Classroom air with a high carbon dioxide concentration is applied to spinach plants. Will they grow faster? How does phenology help protect Acadia National Park and other conservation areas? As a National Park Service scientist (and Primack Lab alum) who has spent much of my career studying changes in the timing of phenological events, I get asked that question a lot. The answer is straightforward, but not obvious to many people (including myself when I started working at Acadia National Park): nearly all resource management actions depend on phenology. 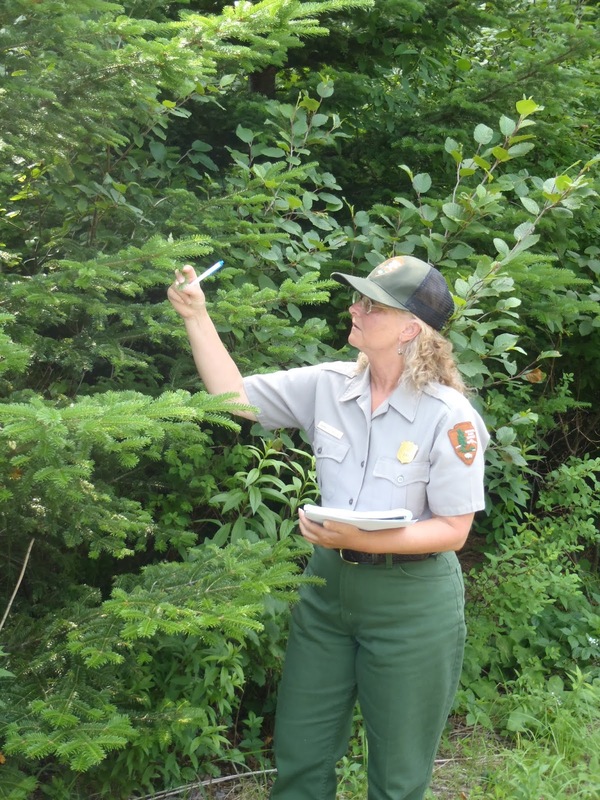 Park ranger monitors plant phenology at Acadia National Park. Tracking changes in the flowering times of plants helps us identify which species might be vulnerable (e.g., plants not keeping up with changes in climate conditions, or those becoming mismatched with key pollinators or seed dispersers) and which might become invasive (e.g., nonnative plants tracking changing climate very closely). Phenology data also improve the timing of when park staff go out to monitor the “vital signs” that help us track the health of Acadia’s ecosystems. People have phenology too - phenology that tracks nature pretty well in many cases (like when tourists choose to visit Acadia). So by studying changes in phenology we can forecast how the visitor season is likely to expand; these forecasts then inform park planning for transportation, staffing, and facilities. Perhaps most important, by participating in phenology citizen science people can “see” changes in the environment that might otherwise go unnoticed. I’m very excited to share the news that a project from my dissertation research has been published in the American Journal of Botany. 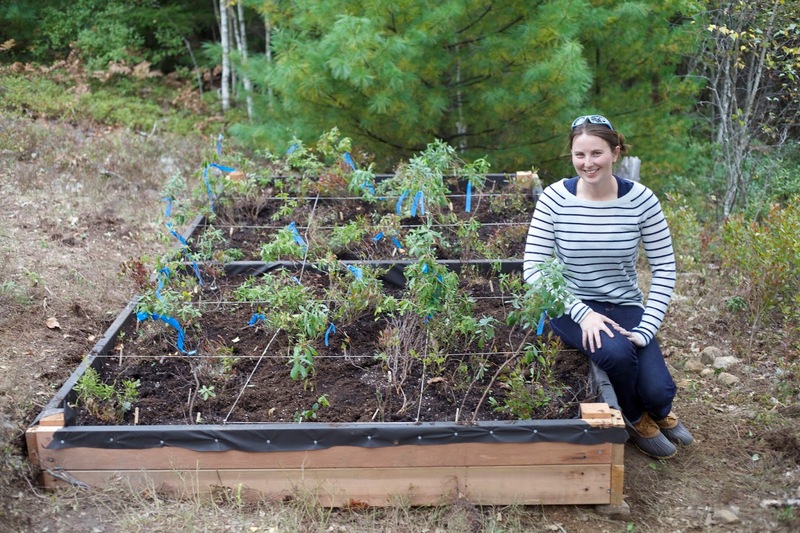 “Local environment, not local adaptation, drives leaf-out phenology in common gardens along an elevational gradient in Acadia National Park, Maine” is now available online! Back in Fall 2013 I spent two weeks constructing common gardens in Acadia National Park with the help of Friends of Acadia volunteers. Over the next three year I worked with a great team of College of the Atlantic students to monitor spring phenology in the gardens. It’s very nice to see the results — the title of the paper is a real spoiler! — in print! Happy reading!